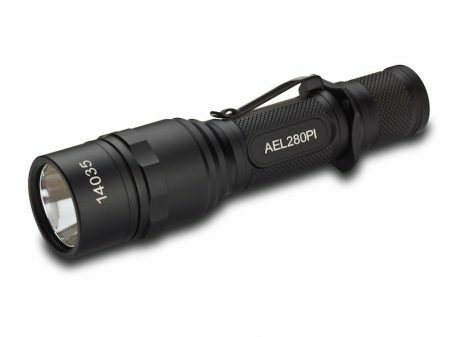 Another of our most popular flashlights the AEL280PI-HL features 280 Lumens, HIGH/LOW BEAMS, removable pocket clip, removable anti-roll / cigar grip, removable lanyard/switch protector (all included). 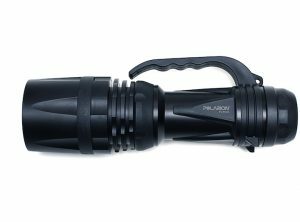 The AEL280PI-HL tactical LED Flashlight is capable of running on 2-CR123 or 1-18650 lithium batteries for well over an hour continously. 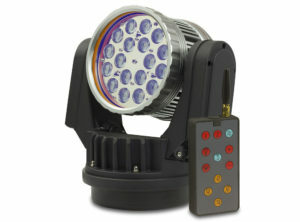 The rear tactical switch operates On/Off & High/Low with momentary function. 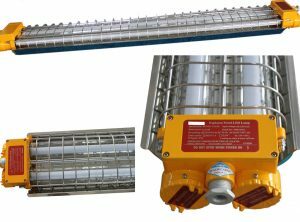 Focused beam projects well over 500 feet. CAUTION: if using 2-CR123 batteries both must face the same direction or a fire can result. Used by Police departments, FBI, DEA, Border Patrol, CSI, and other government agencies, the AEL280PI-HL has proven to be a dependable high power flashlight that works when needed. 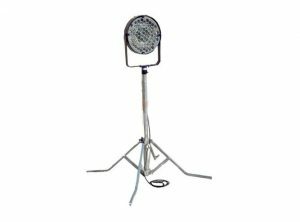 Simply press the on/off switch and it turns on reliably. 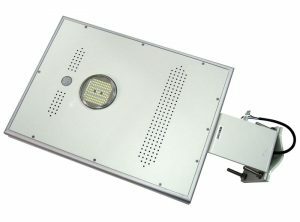 For CSI operations a 365nm UV LED module is available as well. 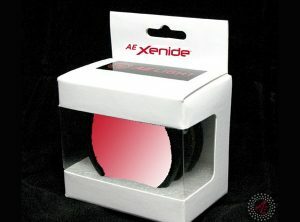 AC/DC charger can be added at any time for use with rechargeable 18650 lithium ion battery and is ordered separately. 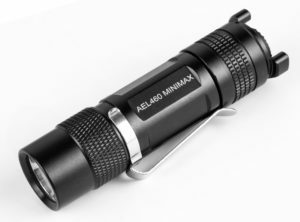 This high power LED flashlight is also popular with casual users for home security, camping, hunting, or general flashlight use. 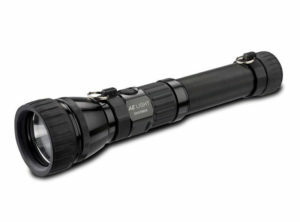 The clean crisp beam makes target identification much easier, than standard flashlights. Call for government pricing opportunities. Beam Convergence: 12 deg fixed, polished aluminum. 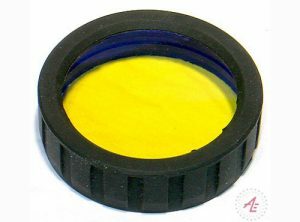 Included with Flashlight: Nylon pouch, Lanyard, Spare Rubber switch cover, extra body ring for removal of pocket clip and anti-roll ring. 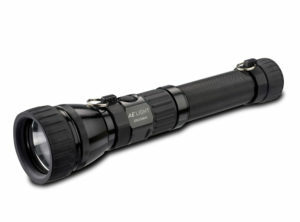 LED Flashlights: Powerful LED Flashlights are the best option for maximum illumination of your target within 500 feet. 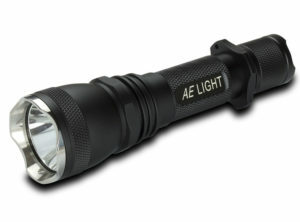 These durable Tactical LED flashlights are designed for professionals who require high performance and dependability. 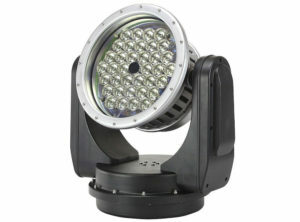 Lumen output is an important feature of every flashlight but runtime needs to be considered as well. 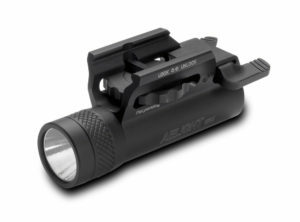 Typical target distance for normal flashlight applications is 300-500 ft. For short duration target illumination a higher lumen output might be a better solution, if longer runtimes are required a lower lumen output might be a smarter choice. 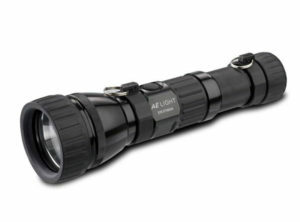 What is most important is a dependable flashlight that does not go dark when it is needed. 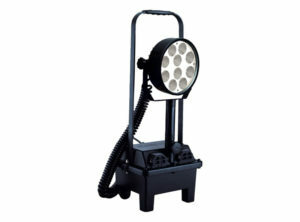 We design our flashlights for maximum light output and runtime for the application. Call us now to discuss which light is best for you. If you’re involved with public safety, military, or other government agencies call for special pricing.